Here is a little guide on how to listen to Reconquest. 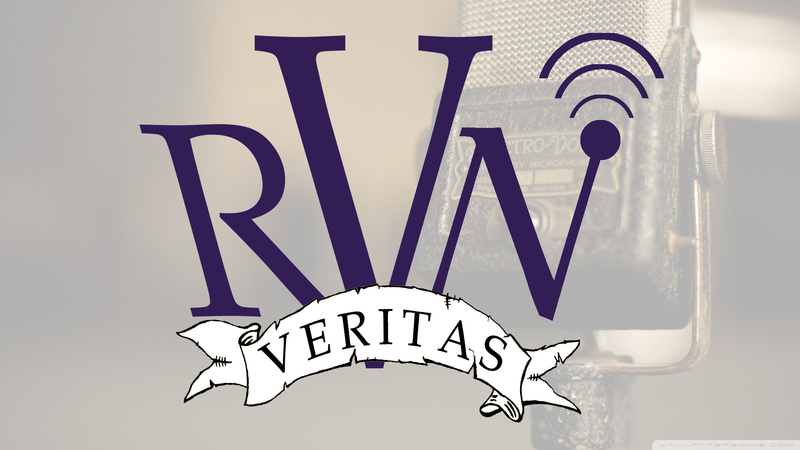 All the episodes of Reconquest are free if you listen to them at air time over at the Veritas Radio Network (VRN) site. See the programming schedule here. To listen ON-DEMAND or to DOWNLOAD the WHOLE SHOW (not just the 20-minute free segment that everyone can access), you will need to have a VRN membership. This will also give you on-demand and download access all the other quality programming on the Veritas Radio Network. Once you have a membership, you can download all my Reconquest shows here, just like a podcast. Non-members may go to individual show pages (linked here, and from the sidebar in the Reconquest site) and click on the green button that says “$.99 Download.” That will get you the entire show, all three segments, for $.99. The first nineteen shows that are linked from the sidebar on Reconquest.net are available in their entirety for free. This is in streaming audio, not to download. 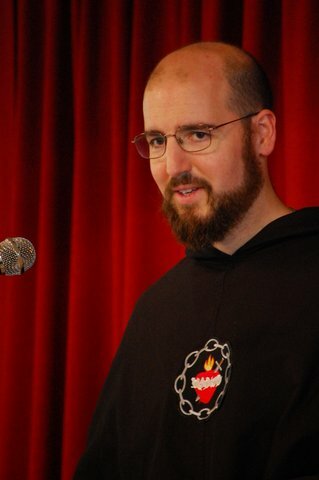 Brother Andre Maria, You should do a show on the Holy Helpers. Thanks for the idea, Mark!